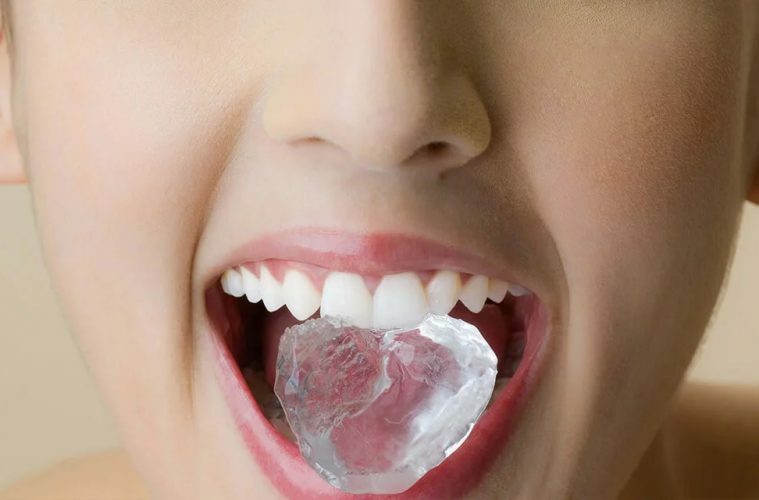 While ice itself is not bad for your teeth, ice cubes should never be chewed. Biting down on anything hard like ice or candy “jaw breakers” may cause microfractures in molars. Microfractures are tiny cracks running from dental enamel down into the center of the tooth (pulp) where nerves and blood vessels support a tooth’s health. Oral bacteria infiltrating microfractures may lead to tooth sensitivity, cavities and the need for a root canal. You won’t know if you have microfractures from chewing ice until you visit Kennewick dental offices for a complete examination that includes x-rays. 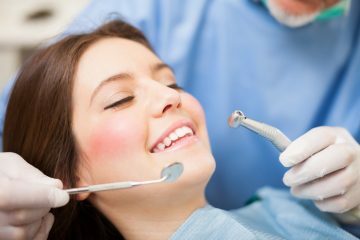 If you chip or break a tooth and visit the dentist, you might find out then that microfractures have significantly weakened your teeth. 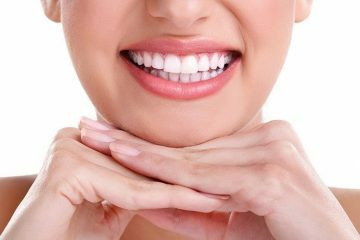 Although dental enamel is the hardest substance in your body, teeth were not meant to chew on solid or near-solid objects. Sucking on ice should not make your teeth “hurt”. 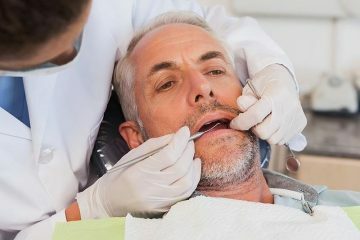 If cold and hot temperatures cause pain in your teeth, you may have microfractures, eroded dental enamel or gum disease that has caused gums to recede from teeth roots. Exposing tooth nerves to extreme temperatures or sugary foods irritates these sensitive nerves. 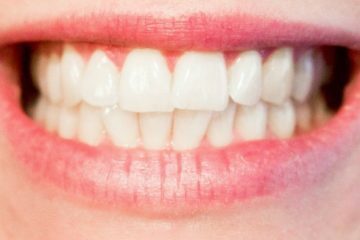 The pain you feel when chewing or sucking on ice is pain emanating from the nerve-filled pulp of a tooth. 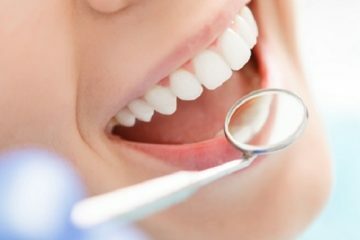 When dental pulp becomes infected, your dentist may need to remove the pulp and replace it with a substance resembling tooth pulp. 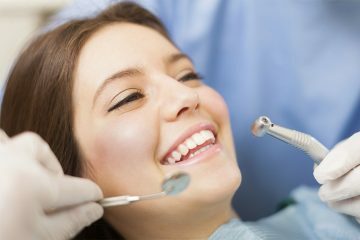 Root canals are a last resort for saving a tooth before extraction is necessary. Sharp slivers of ice can break off ice cubes while chewing them and cut or tear gums. 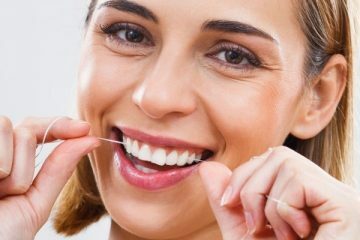 Oral bacteria entering these microscopic cuts could facilitate development of gingivitis or other type of oral infection. 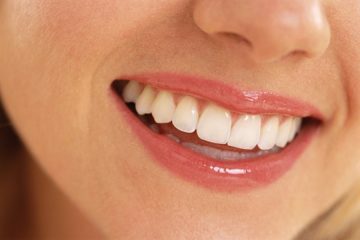 Any time you notice gums bleeding, schedule an appointment at Kennewick Dental Offices as soon as possible.